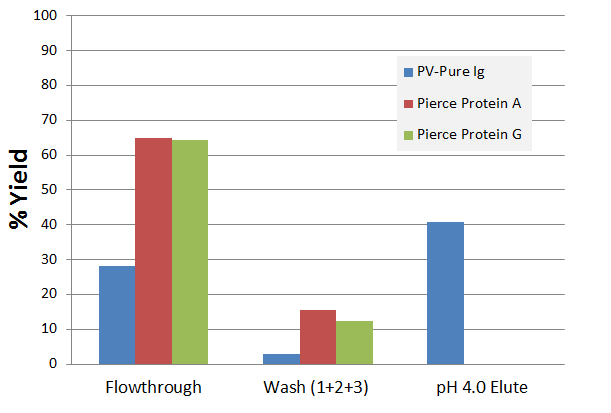 process, by allowing researchers to purify their antibody directly from the serum. The purification protocols provide for fast recovery of pure antibodies for screening in your end-use assay. Multiple samples can be processed at the same time, resulting in rapid screening for antibody production. 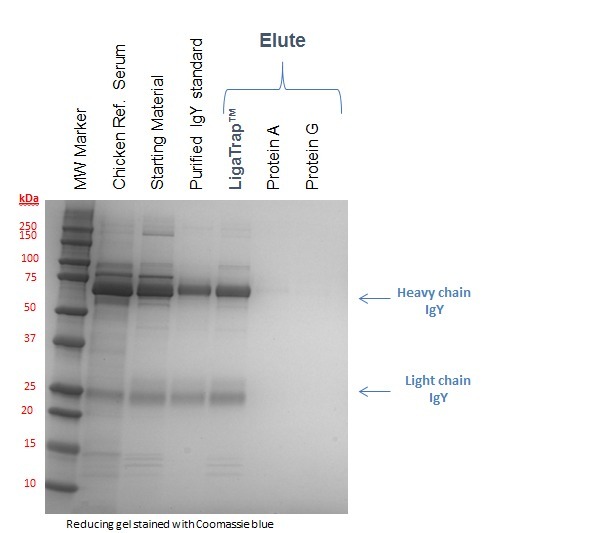 LigaTrap® a cost-effective solution to antibody purification.